This was my first time buying hair extensions and I must say these are very great. They are kinda thin but so is my hair. They blend so well and the color matches perfectly. It comes with extra clips and directions on when to hair etc. The clips are so secure and the hair is super soft and shiny. 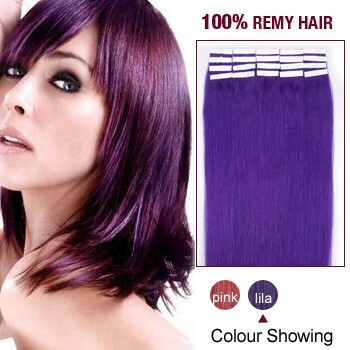 Defintely for a first timer that doesnt want to spend a lot for hair extensions. The extensions are easy to brush, have a wonderful color, easy to put on and are crazy adorable on. I had only orderd one and ended up getting another 2. 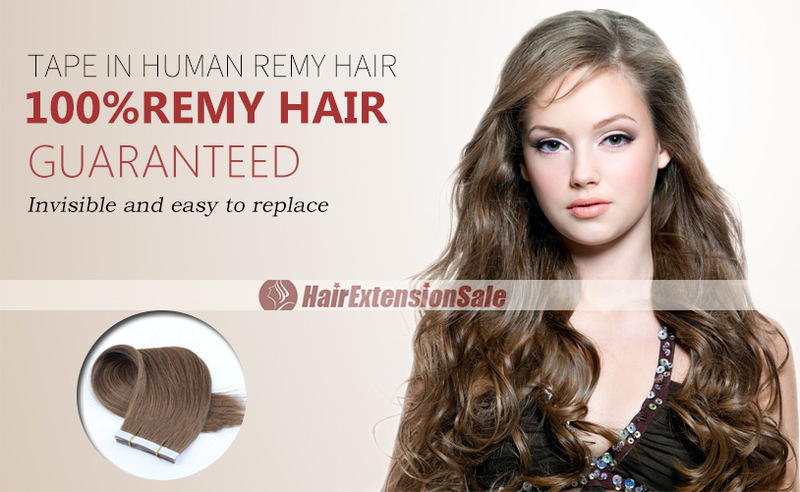 I purchased the long curl wafy clip-on hair extension. I like it because the only thing I have to do is snap and blend it into my hair. I wear it as a ponytail but you can wear it down. When I received the clip-on extension it was very long but I cut it to make it look more natural. After I cutting it, I used hair rollers to roll it and it curled, but you do not have to roll it every day because the curls will stay. 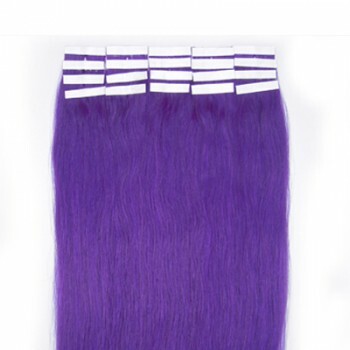 It is thick but if you want it thicker you can buy two of these extensions and clip it into your hair. I bought it in a dark brown because that is my natural hair color and it blends in perfectly with my natural hair. I like wearing it as a ponytail better than the ones that comes with a comb because those combs make my scalp sore. This does not make my scalp sore and by the way I can not feel it in when I am wearing it and I can leave it on without any harm. The cost is cheaper and reasonable. I like my clip-on hair exentsion. My daughters friend loved the extensions. They fir perfectly and blended with her hair perfectly. Arrived promptly and we are happy!